Have you failed to stick to diets? 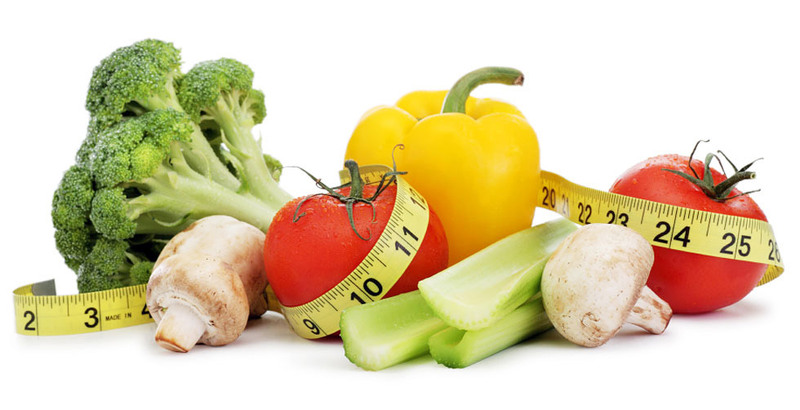 Have you found that you lost weight on a new diet, but then gained it back afterwards? Have you been really disappointed by following a new diet/regime, but not losing any weight? There must be something missing right? How come can other people lose weight and maintain it and you can’t? You are totally right, there is a secret that most regimes/diets don’t explain to you. Partially because they often come at it from one perspective or with a very narrow-minded focus in one direction. Download my masterclass on the 4 secrets to successful weight loss and you’ll know exactly what it is that you’ve got to do in order to be successful. I will then send you my masterclass on the ‘4 secrets to successful, long term weight loss’.